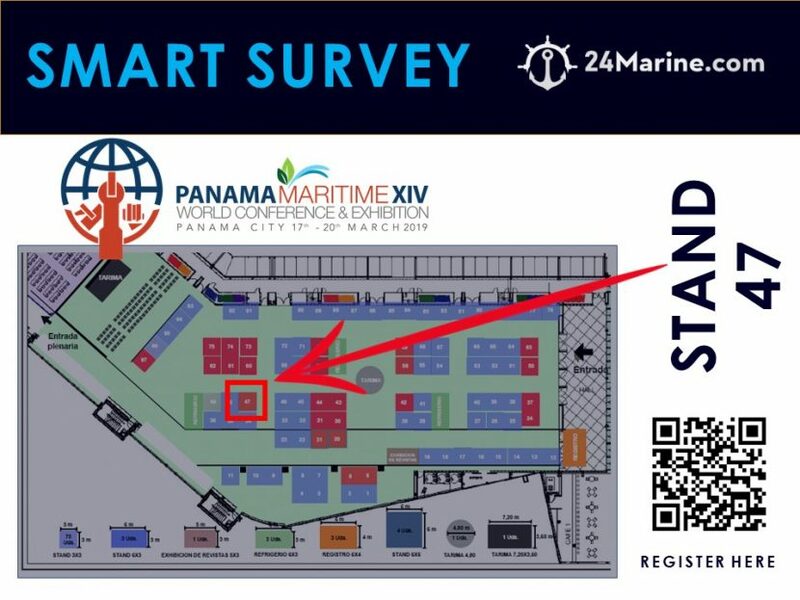 24MARINE will be present at Panama Maritme World Conference. 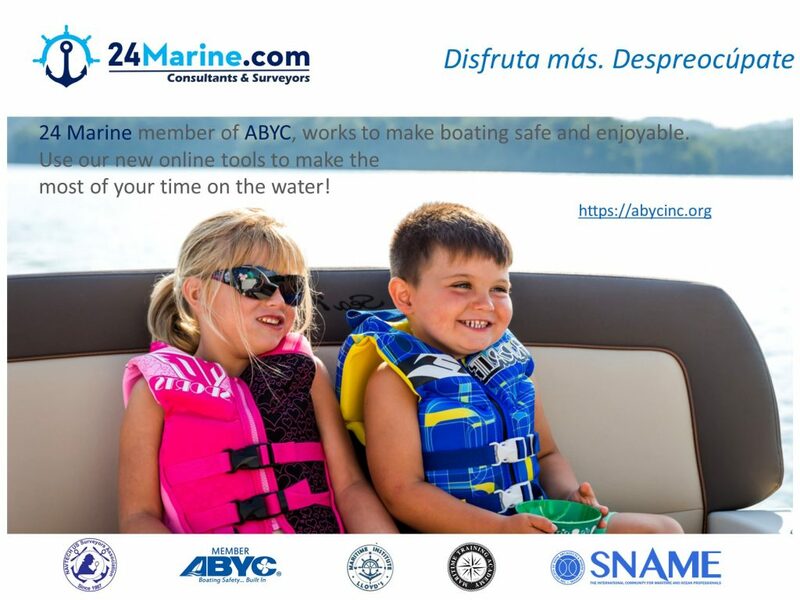 Please visit us on stand 47. 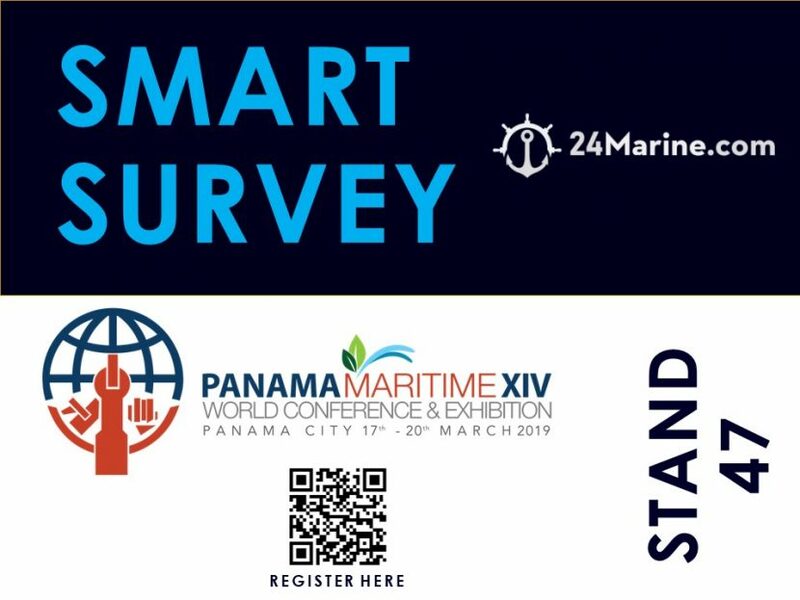 Megapolis Convention Center, March 18th and 19th 2019, Panama City. 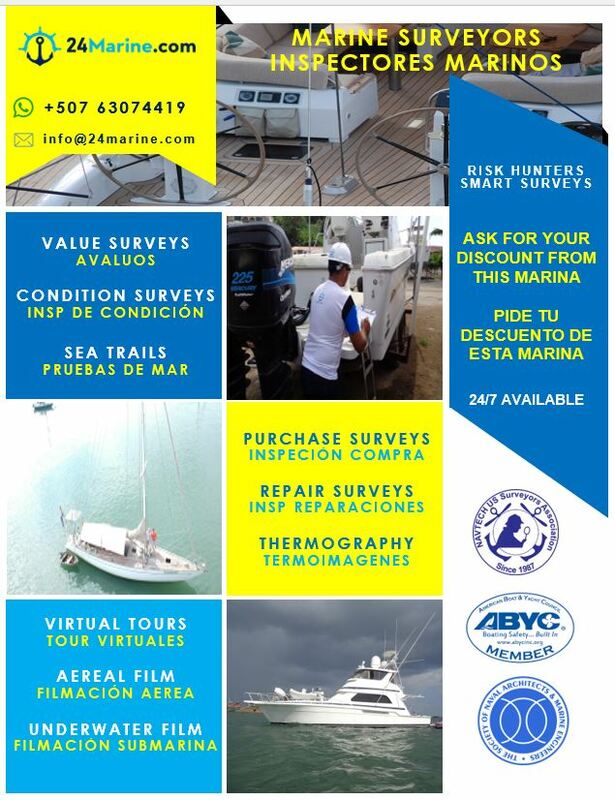 Great Tool to have all details of your cargo Surveys, Risk Surveys, Investigations. We have prepare a quick guide Pre-launch check list.